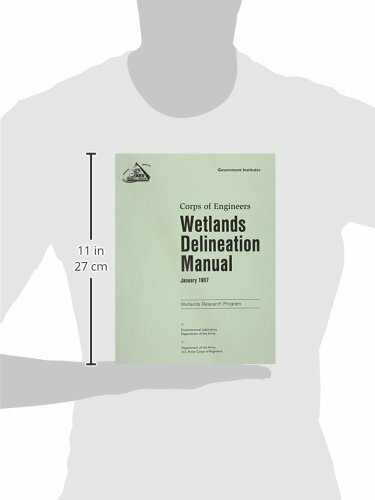 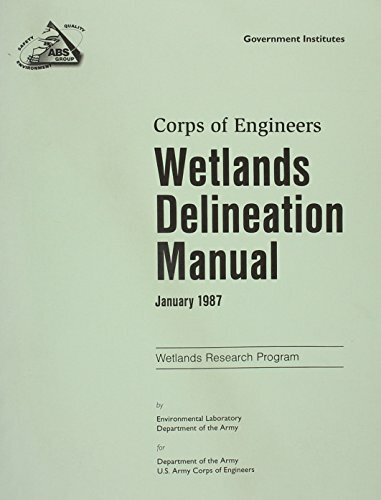 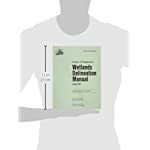 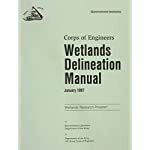 The EPA issued a notice on January 19, 1993, declaring that the agency will now use this 1987 Corps of Engineers manual to identify wetlands. 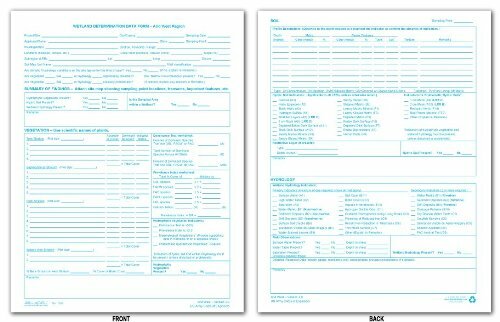 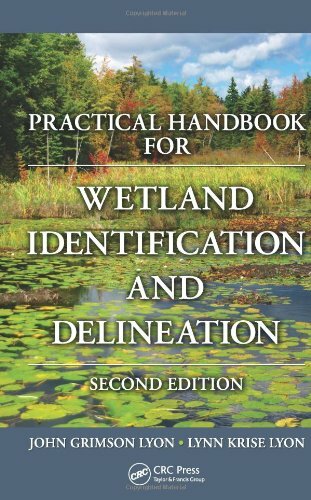 The manual presents approaches and methods for identifying and delineating wetlands for the purposes of Section 404 of the Clean Water Act. 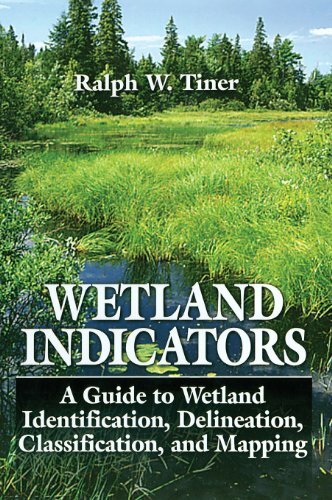 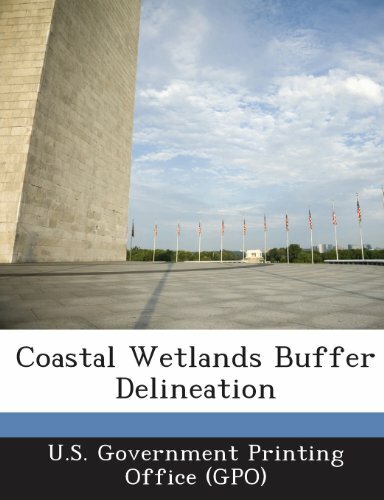 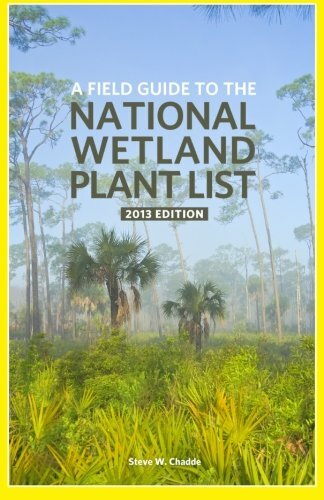 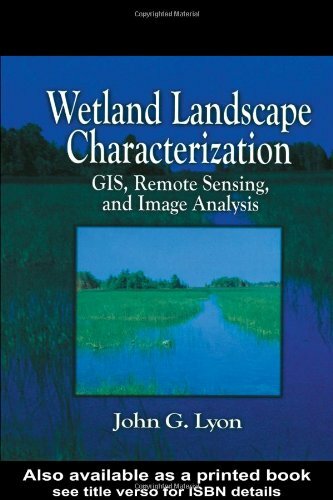 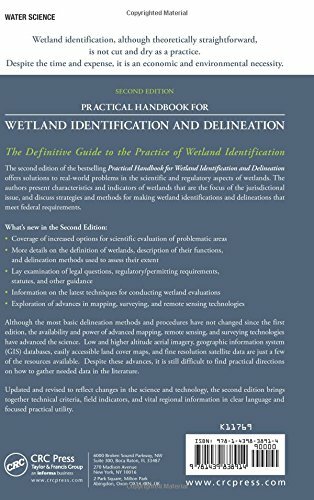 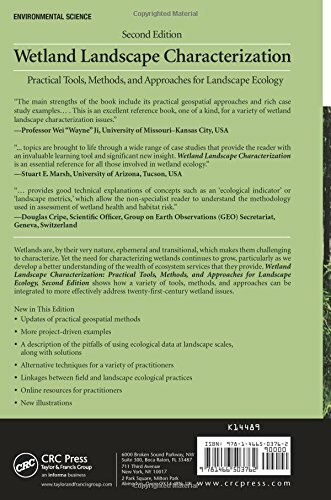 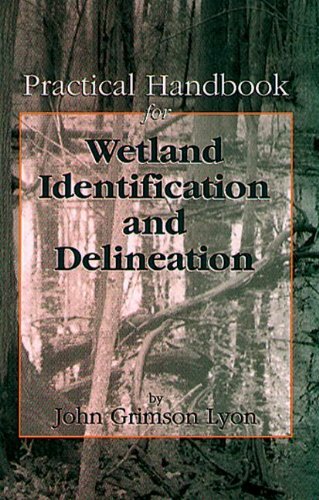 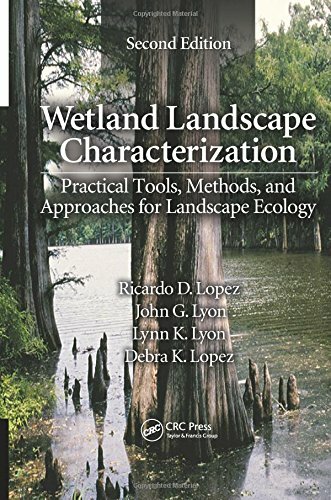 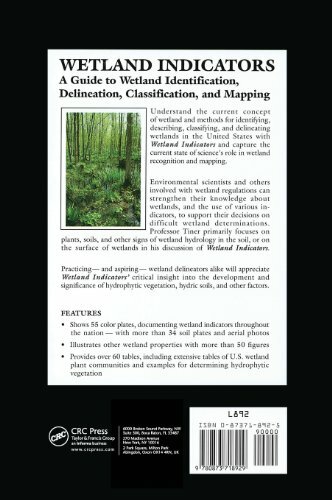 It describes methods for applying a multiparameter approach.Separate sections are devoted to preliminary data gathering and analysis, method selection, routing determinations, atypical situations, and problem areas.Four appendices provide a glossary of wetland terminology, example data forms, and useful information on vegetation and hydric soils.